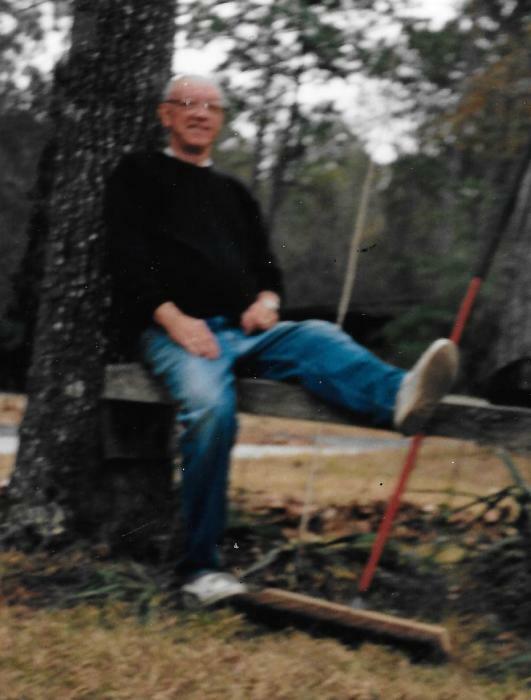 Obituary for John "Jack" Sinclair | Moore Funeral Home, P.A. 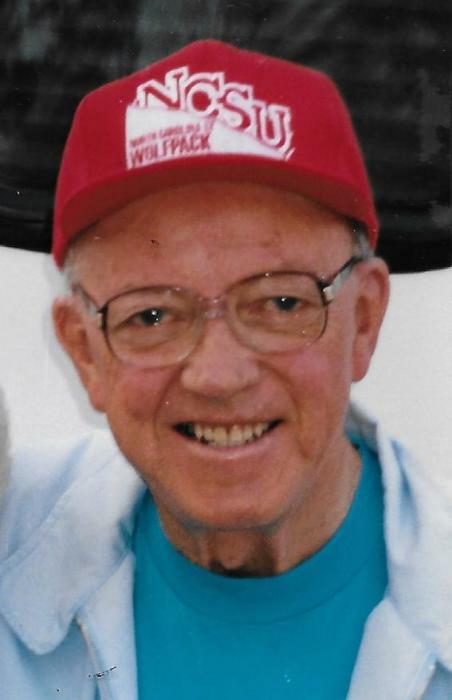 John (Jack) H. M. Sinclair of Denton, MD, passed away surrounded by his family at home on Sunday, January 20, 2019. He was 83 years old. Born in Annapolis, MD, Mr. Sinclair was the son of the late Walter Thomas Sinclair and Caroline Ritter Sinclair. He graduated from the Annapolis High School in 1954. He married his wife of 64 years, Edythe M. Sinclair, on December 23, 1954 and joined the U.S. Air Force from which he retired in 1974. Mr. Sinclair worked for the Whalen Co. in Easton, MD for 14 years and for the last 30 years of his working career, worked with his daughters, wife and grandchildren as a tax practitioner for Accutax in Dover, DE. 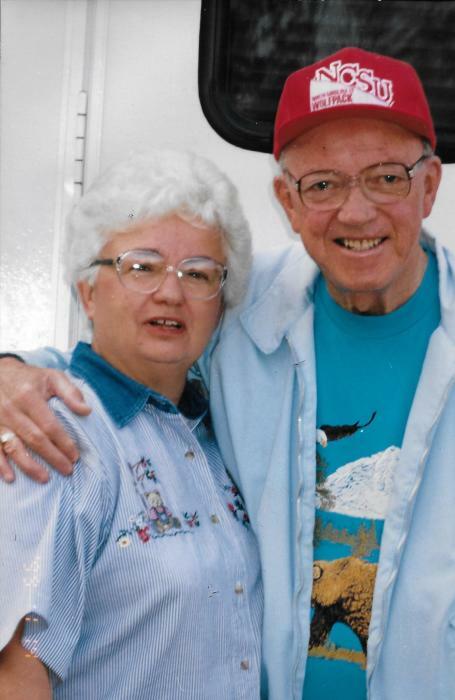 He loved to travel with his wife in their motor home and enjoyed spending time with his family and brothers and sisters from Calvary Baptist Church in Denton where he served as a Deacon. Mr. Sinclair is survived by his wife, Edythe M. Sinclair of Denton; three daughters: Deborah (Debbie) L. Thomas of Dover; Cindy L. Clough of Milford, DE, and Brenda L. Harris of Harrington, DE; two sons: Walter L. Sinclair of Savage, MD and John A. Sinclair of Butler, PA; one sister, Lois Sinclair Brady of Annapolis, 10 grandchildren and 7 great grandchildren. He was preceded in death by his brother, Walter Sinclair, and his sister, Gilma Morgan. There will be a public viewing/visitation from 6 until 8 pm on Friday, January 25th, at the Moore Funeral Home, P.A. located at 12 South Second Street in Denton. Funeral services will be held at 11 am on Saturday, January 26th, at the Calvary Baptist Church on Market Street in Denton where friends may also call one hour prior to the service. The interment will follow in the Woodlawn Cemetery on Ocean Highway near Easton, MD.